The Ministry of Finance and Energy announces the appointment of Dr Clement Jackson as Advisor to the Government of Grenada on macroeconomic issues. Dr Jackson is assigned to the Ministry and Finance and Energy. His appointment took effect on November 10 2014. Dr Jackson is an Economist by Profession and has extensive experience in working with small, developing economies. He has done extensive research on tariff issues in a single economic geographical space such as Caricom and in non-traditional renewable energy systems: Solar, biomass, agricultural waste wind. Dr Jackson is the past Director of Regulation, Policy, Engineering Services, Monitoring and Enforcement, of the Office of Utilities Regulation in Jamaica. 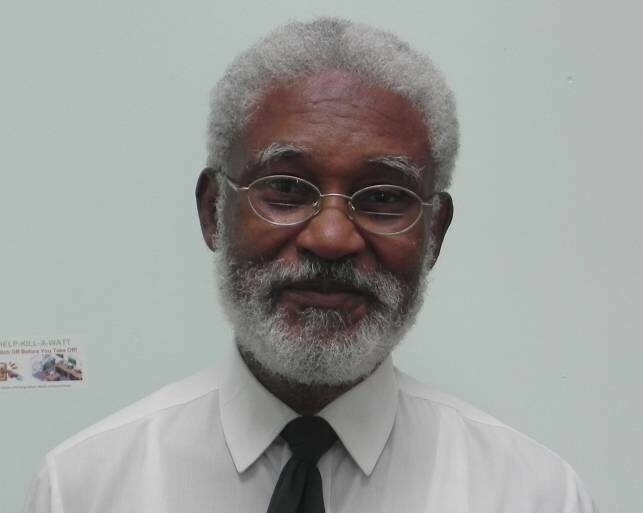 He is also the past Executive Director of the Caribbean Centre for Monetary Studies, University of the West Indies; St Augustine, Trinidad and Tobago, where he managed a small team of researchers dedicated to fundamental research regarding monetary issues in the Caricom region. Dr Jackson also writes extensively and has many published case studies and reports. The Ministry of Finance and Energy takes this opportunity to formally welcome Dr Jackson and extend best wishes to him in his new role.